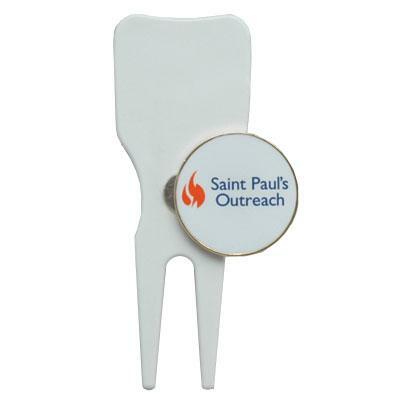 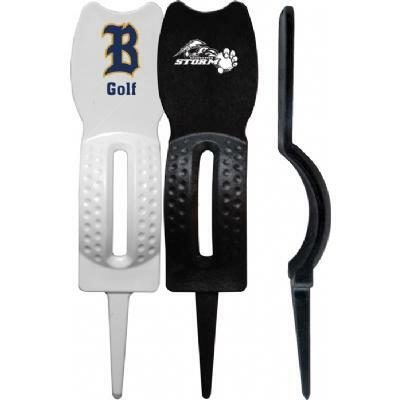 The metal bent divot tools features a grooved top of the tool that can also be used as a club rest.Price includes a 1 color imprint. 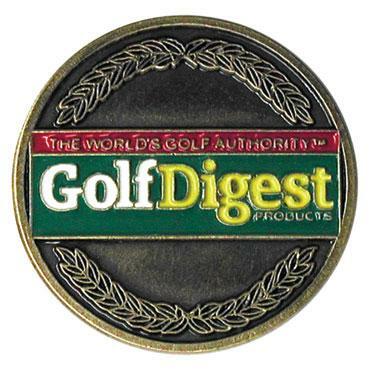 Epoxy domed 1″ metal ball marker. 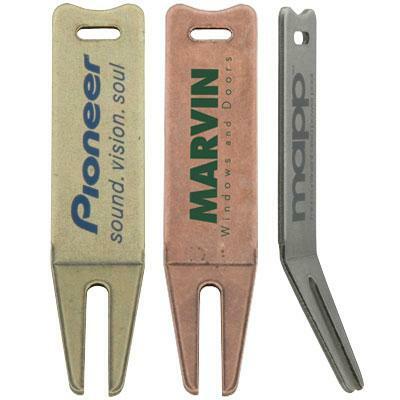 Available colors: gold, silver and brass. 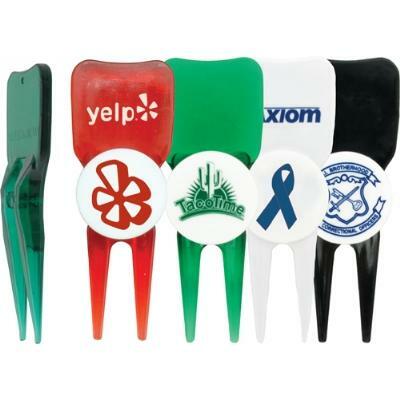 Price includes a full color imprint. 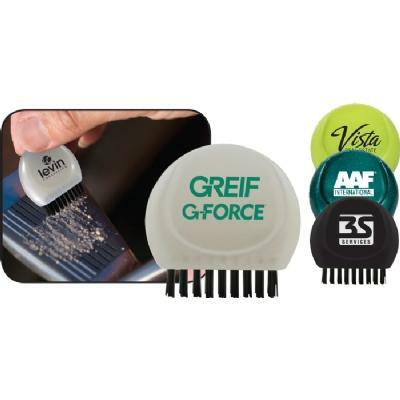 A golf club groove brush for pure contact and better performance. 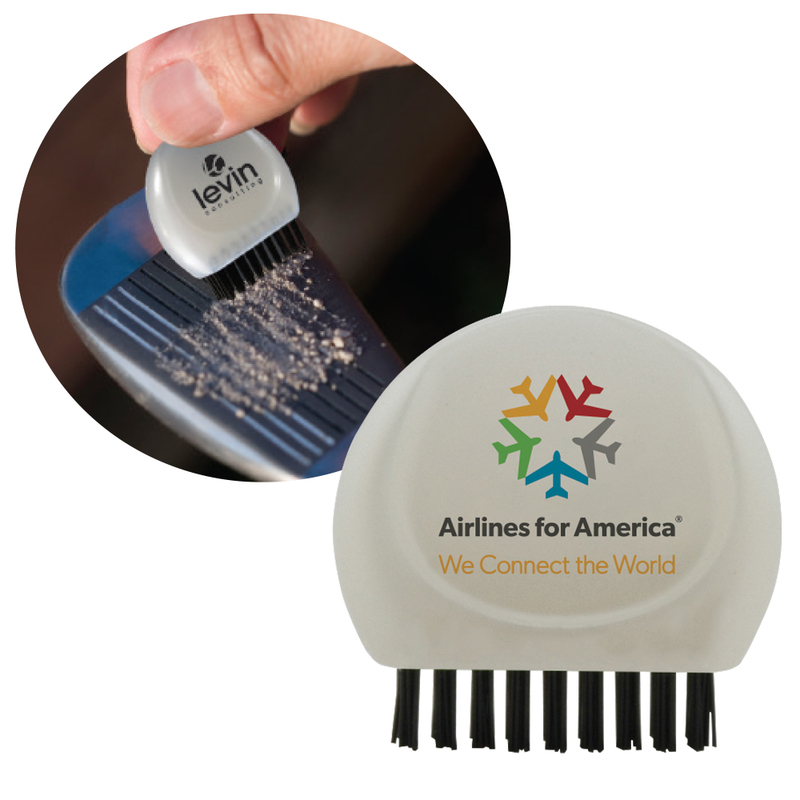 Stiff non-wire bristles clean grooves, small size fits conveniently in your pocket. 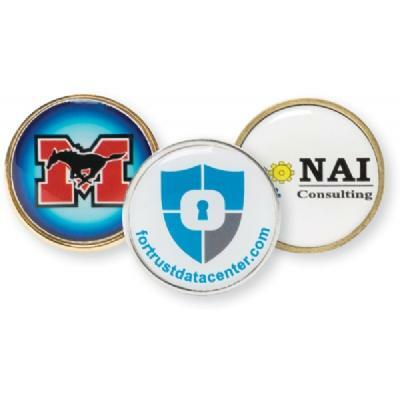 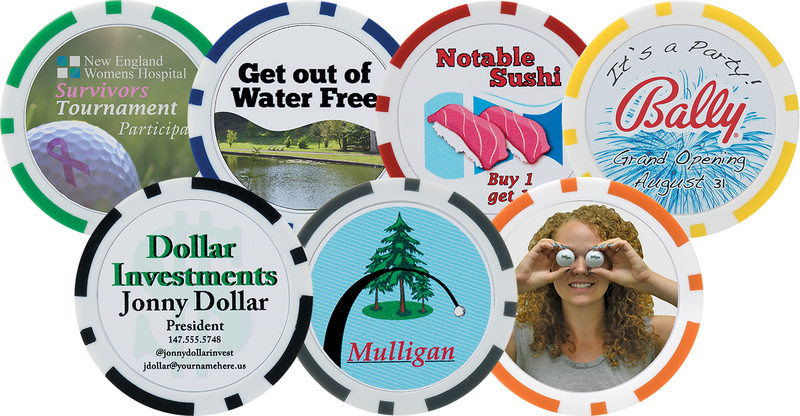 7/8" hand die struck metal round ball markers.